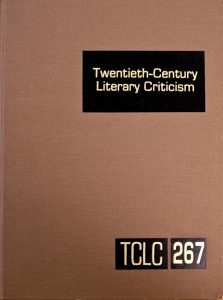 I am honored that Layman Poupard Publishing (LPP) has approached me to participate in writing the entry on Lord Dunsany in the Twentieth-Century Literary Criticism series. I will be responsible for selecting the best representative pieces of Dunsany scholarship and composing a brief annotated bibliography to be referenced and abstracted for the entry. 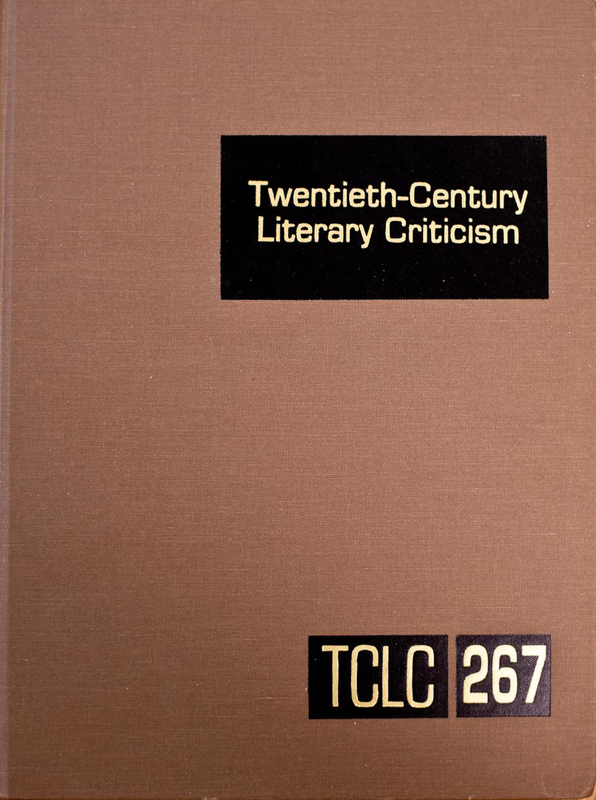 These LPP critical theory series are widely used across academia, primarily for undergraduate research. It’s gratifying to be recognized in this way as a professional scholar in my field and an honor to contribute to the development of undergraduate student research.